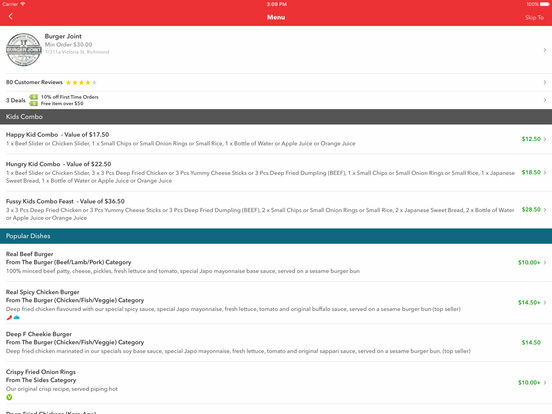 EatNow allows you to order food delivery or takeaway from over 4400+ restaurants Australia wide, right from your iPhone and iPad! 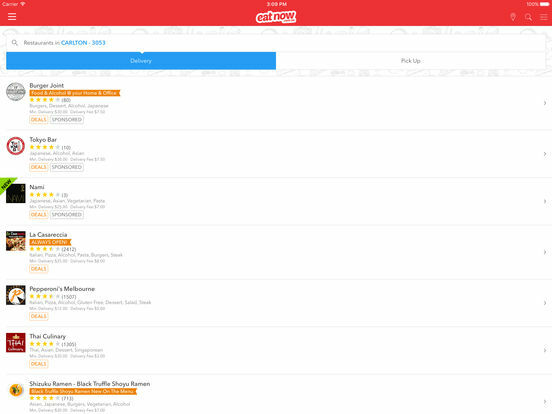 Our app has achieved #1 in Food & Drinks, #2 in Lifestyle! We've got so many cuisines to choose from; Chinese, Italian, Indian, Thai, Japanese plus many more… you don’t even need to get up from the couch! 3. 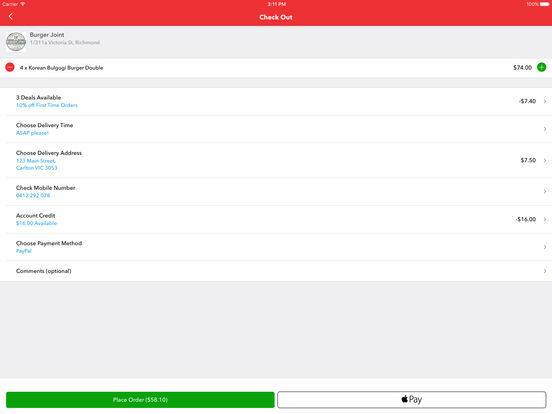 Eat – You’ll receive an SMS and email confirming your delivery time. Just sit back and wait for it to arrive. 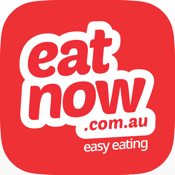 Also check us out at eatnow.com.au on your computer or tablet.